The product focuses on safety first as it's BPA free PP material which gives you a peace of mind. What I love about this device is that it automatically switches off when it dries up. 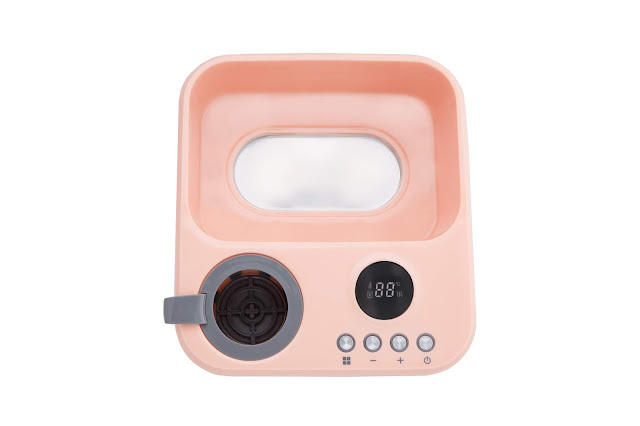 You can use this for either warming milk bottles or baby food too - all within an efficient time. 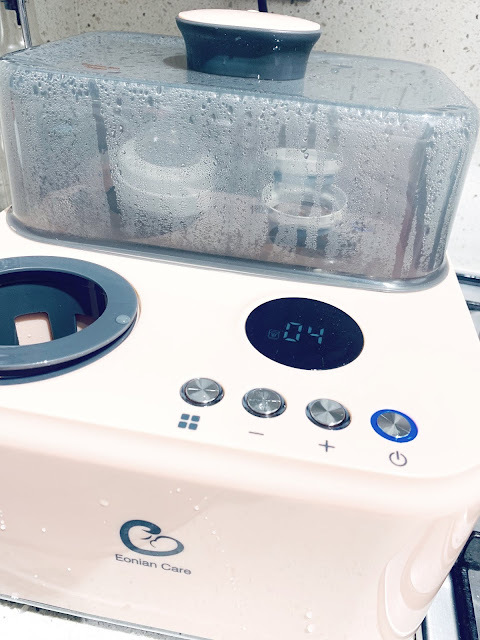 It takes 10 minutes to sterilise the bottles, 3 minutes to defrost and it has a 24-hour warming system (which keeps your bottles warmed to the perfect 37 degrees. 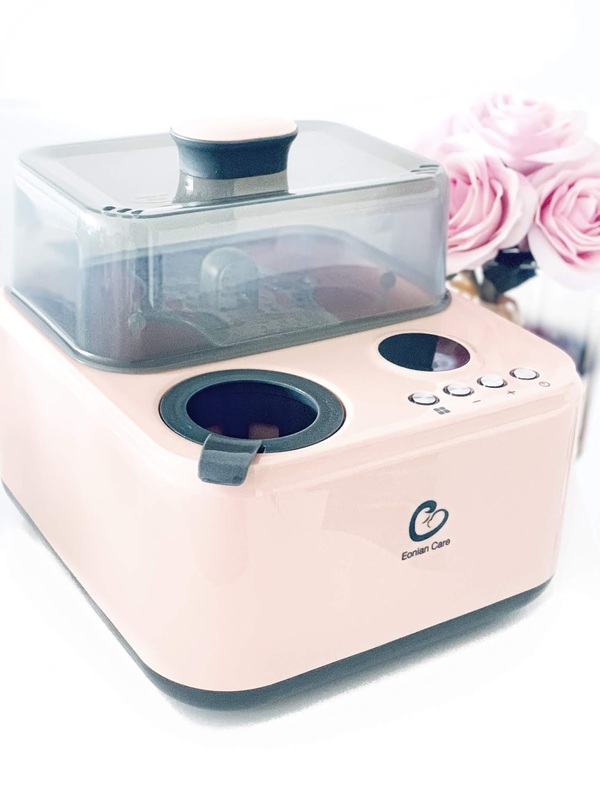 The open-designed steriliser itself holds about 4 bottles in total including the teats, rims, etc. It kills 99.9% of bacteria without using any harsh chemicals. Most importantly, it comes with a LED digital display making it easy for you to view the times for sterilising and heating up your bottles. It definitely gives you a high-tech digital feel to it which is amazing for a steriliser and warmer. When it comes to warming up milk, there's no need to boil the kettle. I love how easy and efficient it is for me to now warm up milk with using this device. 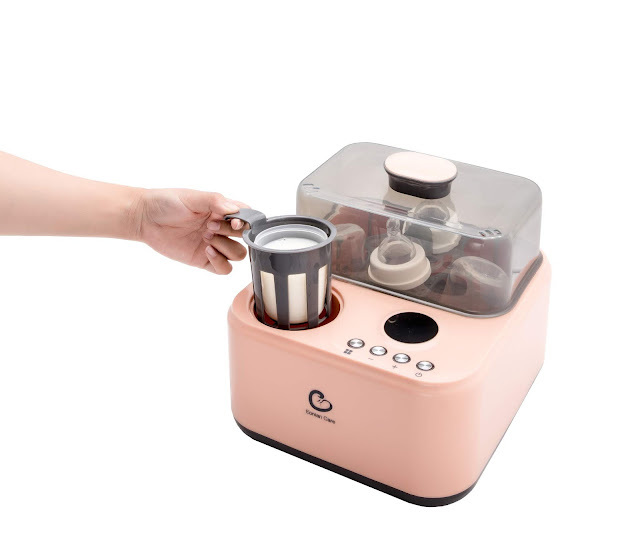 With the touch of a simple button, it does a solid job in keeping the milk warm even after heating it up. 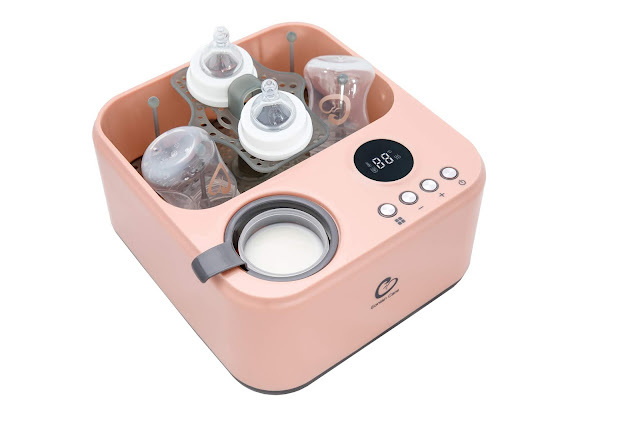 This is perfect for top-up feeds and fussy babies who love to drink their milk warm. Furthermore, it's even useful to warm up baby food which will definitely come in handy for me in the next few months. As for its exterior and overall design, it's aesthetically pleasing and it comes in my favourite shade - coral pink. I would love to see this range to come in more colours such as grey, black or white. Overall, I'm loving the 2-in-1 Bottle Warmer and Steriliser by Eonian Care. 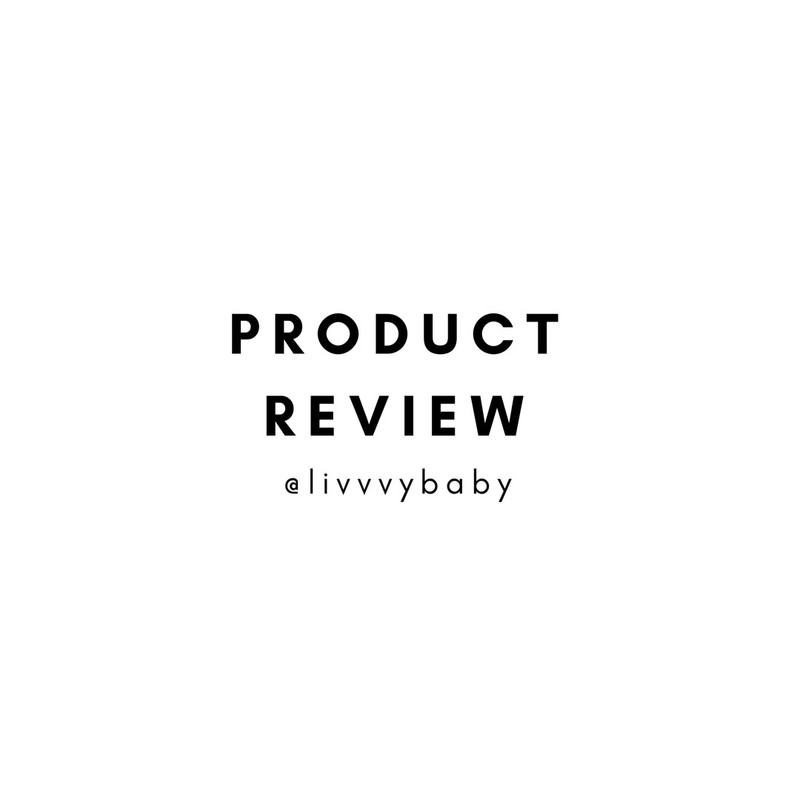 I'm so glad that I stumbled across this brand because now bottle feeds have become so much easier with the bub. I can easily sterilise and warm up the bottles without the hassle of using the kettle or microwave. A front view of the device - it has simple controls which are very easy to use. You can easily fit 4 bottles and accessories, plus warm up milk bottle/baby food. I love my new electric bottle warmer and steriliser by Eonian Care! 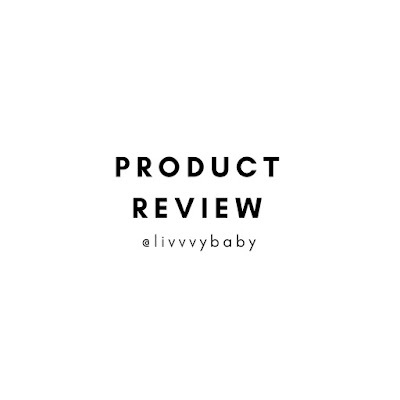 Have you tried out this brand before?